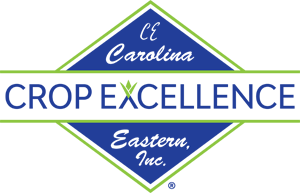 At Carolina Eastern, Inc. our mission is simple; provide the best agricultural specialty products economically, with education and customer support. Our products consistently out-perform in the field bringing higher yields and greater profits. We work closely with leading agricultural formulating firms, along with extensive research, development and on the farm trials. 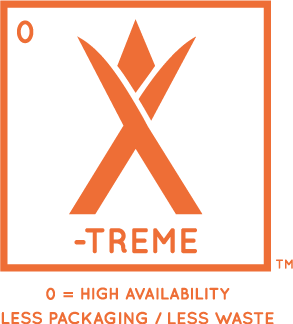 Therefore, we are confident and excited to offer our products and in many cases, more value and convenience through our X-TREME line-up; low-use, high availability, which means less materials, less handling and less waste. It’s all part of our game plan of excellence and stewardship for the land. We feel strongly about the value, quality, agronomic benefit and service that Crop Excellence can provide your farm, no matter the crop, no matter the size. Let Crop Excellence debunk the myths of adjuvants and micronutrients. 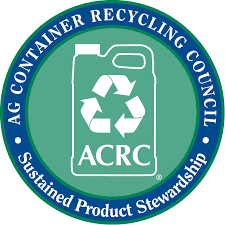 The Agricultural Container Recycling Council (ACRC) operates a national recycling program that works to facilitate the collection and recycling of one-way rigid HDPE plastic agricultural crop protection, specialty pest control, animal health, micronutrient/fertilizer, and/or adjuvant product containers. To contact your state and local ACRC recycler visit acrecycle.org. Please dispose of contents/container in accordance with local/national regulations.